About Saratoga WarHorse: Saratoga WarHorse provides a 3-day confidential, peer-to-peer, equine-based program to veterans struggling with the effects of PTSD, sleeplessness or suicidal thoughts. The cost of our program is entirely covered for qualified veterans. Classes are held in our Saratoga, New York facility where veterans are paired with off-the-track thoroughbreds through a non-traditional program culminating in a life altering experience. We focus on communicating in the horse’s own language which creates a trusting relationship with the horse and an emotionally empowering experience for the veteran. 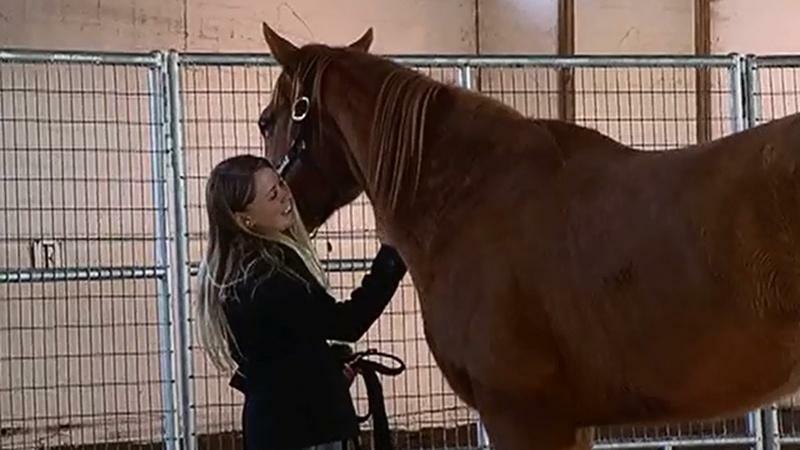 Saratoga WarHorse helps unite active military and veterans with thoroughbred horses.